This album is a must-have for any serious music lover. Quinteto Real (under direction of Horacio Salgan) performed between 1960 and 1970. 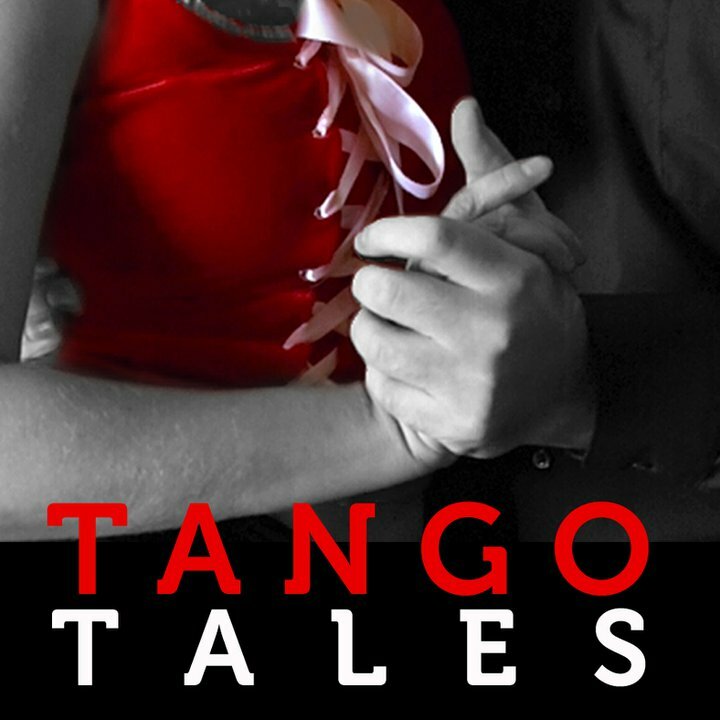 It made few recordings: tango was not popular during those years. The tangos on this CD are exquisitely selected and arranged by Salgan himself. The sound is timeless: one might think that the recordings are made today. Horacio Salgan is one-of-a-kind figure in Argentine tango. Much like Hugo Diaz or Carlos Di Sarli, he found his unique style and never deviated from it. Milonga DJs usually do not include Quinteto Real, because of complexity of its music, but an experienced dancer with developed musicality can handle the challenge.